1. Style: I should’ve skipped dressing like a preppy, no matter how much my mom loved it. I just didn’t care but ended up feeling like a mannequin rather than my own girl with my own identity. 3. Brace-face: I wouldn’t fret so much over braces. It’s worth the investment for an adulthood with good teeth. 5. Competition: I wish I could’ve let my best friend go and flirt with boys and play with other social groups without constantly feeling threatened. The people who are worthwhile look to you as much as you look to them. 6. Body image: Oh, what it would be to go back in time, knowing what I know now. All my life, I’ve felt fat. But in high school? If I weighed what I did then, I’d be delirious. It all balances out in time and with some perspective. I wish I spent less time hating my image and more time appreciating what I had, when I had it. 10. Feeling Confident: I wish I could go back and feel the confidence I feel now. To love others. To show grace when others show me hatred. To walk the halls with my head held high, knowing I am special, I am strong, I am my Maker’s advocate in all I do and say. And to ignore anyone bent on tearing me down, just to boost how they feel about themselves. I had a measure of that…but I wish I had lived it, day in and day out. 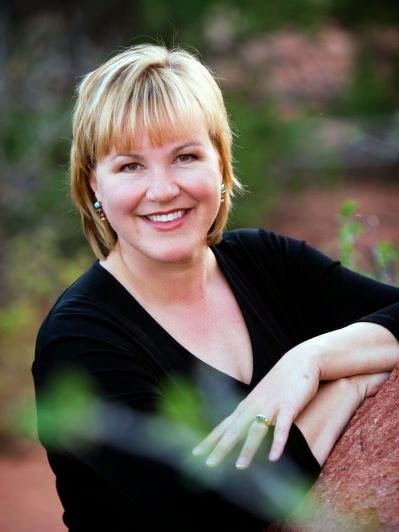 Thank you LISA T. BERGREN for making this giveaway possible. 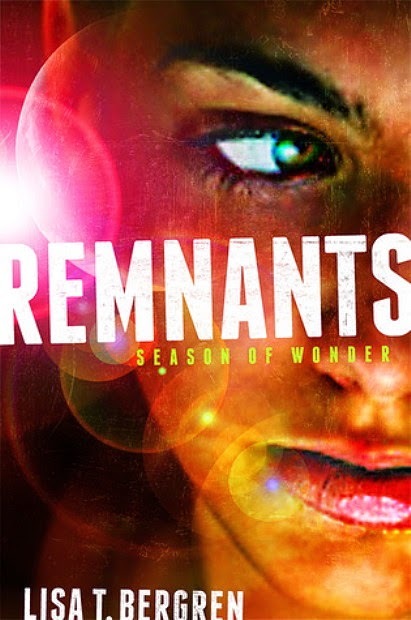 3 Winners will receive a Copy of Remnants+Bookmarks by Lisa T. Bergren. 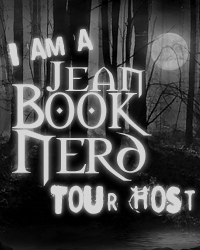 Thanks so much for all your work on this tour, Jean! I appreciate you!